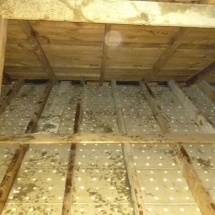 Bird & rat nests removal after years of neglect. 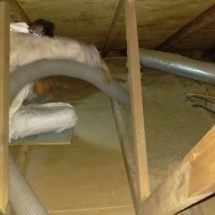 Detailed vacuuming and decontamination & sealing of the entry points. 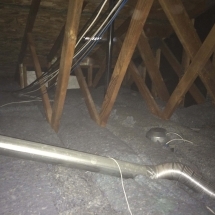 Removal of old cellulose insulation using a heavy duty industrial vacuum & installation of fiberglas insulation that will not settle, it will keep its energy-saving R-value over time. 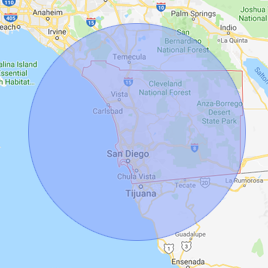 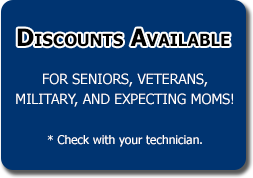 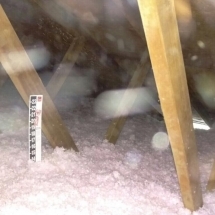 The Department of Energy recommends different insulation levels based on regional climate zones to increase energy efficiency – The attic is 1 of the easiest places to add insulation to improve the comfort and energy efficiency of your home. 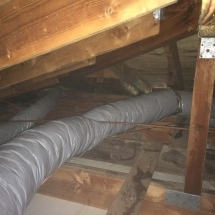 “Denim” insulation – Installing recycled denim doesn’t irritate the skin or the respiratory tract. 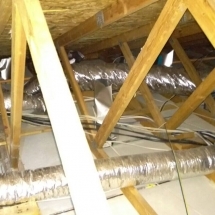 Moreover, the product requires no carcinogenic warning label. 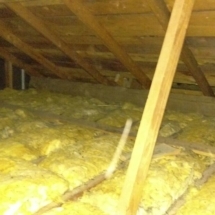 Outdated insulation was removed to achieve a better and cleaner air quality in the house. 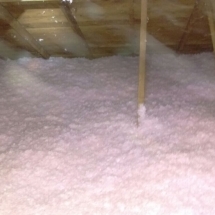 100% organic antimicrobial was applied prior to installing brand new up to code blown-in insulation. 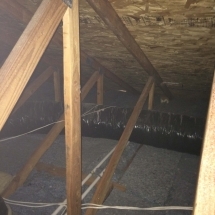 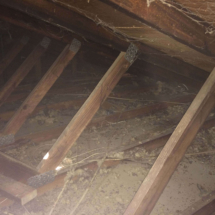 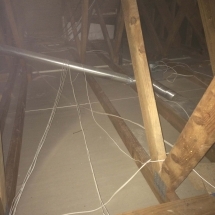 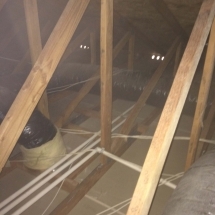 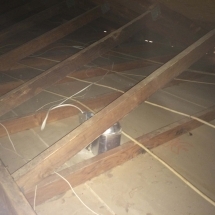 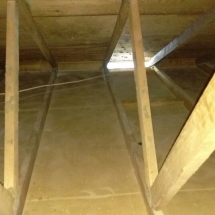 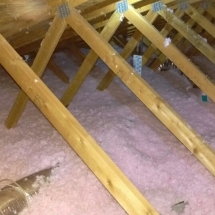 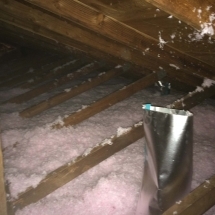 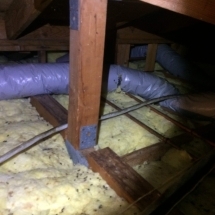 Rat infested insulation was removed into sealed bags, the attic space was detail vacuumed and treated with an 100% organic antimicrobial – to eliminate germs & odor.